herding cats & burning soup: Buy The Book: New Releases (9/29), Cheap Reads & Freebies! 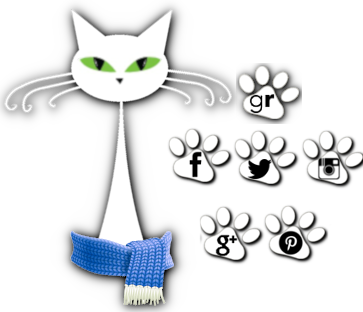 Events with Herding Cats! Ongoing Sign Ups HERE! Books! New Releases, Sales & Freebies!! Guest Post w/ Tracy Solheim--What's In A Name? 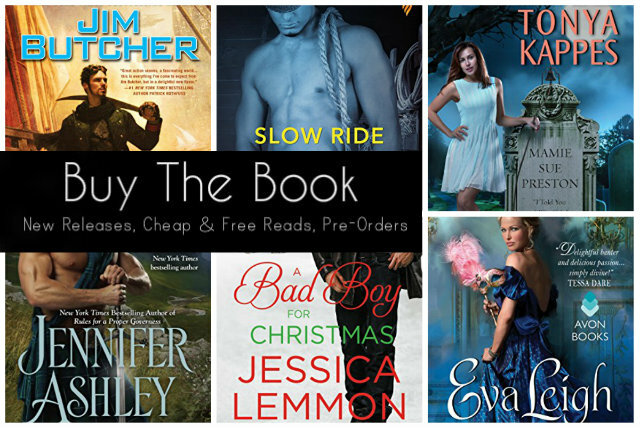 Buy The Book: New Releases (9/29), Cheap Reads & Freebies! Yall read any of these authors? Have a favorite?